I love Reese's too! I especially love the special ones they put out at holidays (eggs, pumpkins, trees). I think I could live off chocolate and peanut butter! The Easter egg ones are the BEST! And this year I found a KING-sized egg for dh's basket. Yummy! Fun! Thanks for tagging me. 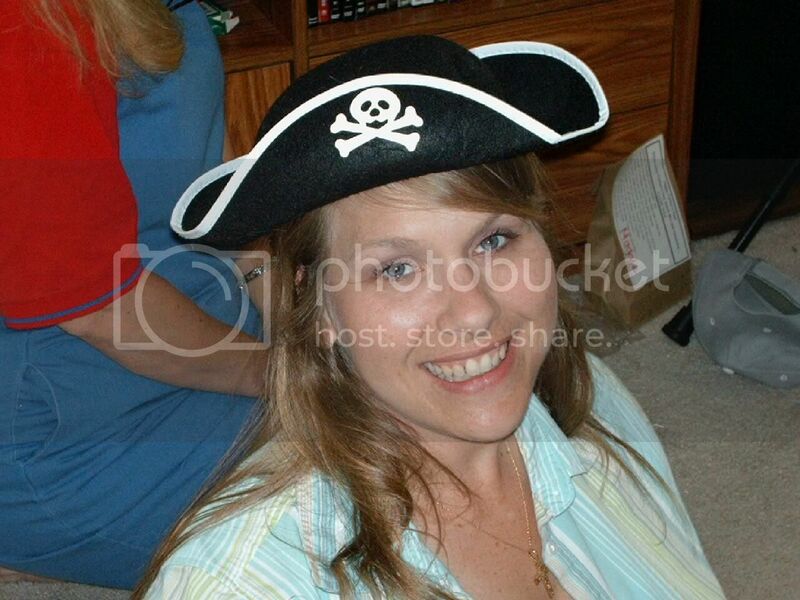 By the way, love the pirate's hat.